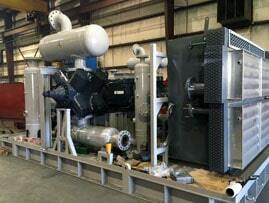 Another compressor package fully fabricated and assembled in house. If you need quality package without the worry of handling multiple vendors. Call HVM, we can assist you with your need, all under one roof, visit us! Houston Vessel Manufacturing Group specializes in custom fabrication of pressure vessels of all specifications and pressures. 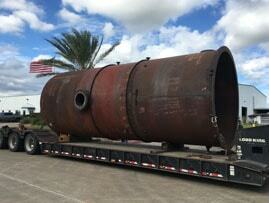 Our fabrication facility is certified with ASME. 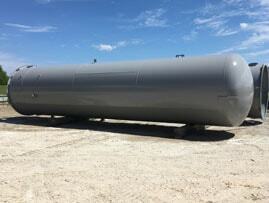 Houston Vessel Manufacturing We recently shipped two nitrogen receivers to a satisfied customer in the rockies. Great job HVM team. We are ready to serve you, contact us! Houston Vessel Manufacturing Group specializes in custom fabrication of pressure vessels of all specifications and pressures, for more information contact us!